We are a renowned Manufacturer, Exporter and Supplier of Sodium Sulphate Anhydrous based in Maharashtra, India. 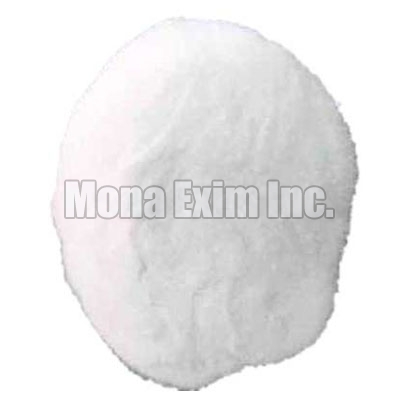 Sodium Sulphate Anhydrous is a white crystalline solid known as the mineral thenardite. It is extensively used in paper industries, textile and dyes industries, soaps & detergent industries and porcelain industries. Our Sodium Sulphate Anhydrous is packed with utmost care using moisture proof packaging material to preserve its purity and properties for long.